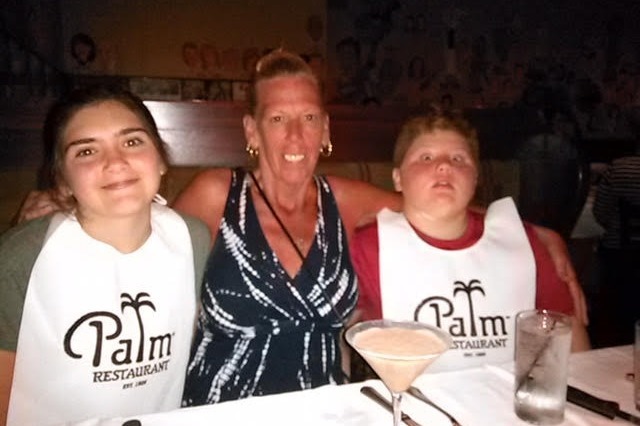 Cindy Martin has been the backbone of our excellent service staff at Salt Creek Grille since she started with us in 2000. She is currently battling a rare cancer and is not able to work. This fund will help Cindy and Dan during this difficult time. Everyone's kindness has overwhelmed me - many times brought me to tears. I can't thank you all enough -not knowing what I would be up against, I'm glad I reached out for help. That being said, your funds are used for the purpose of medical bills. Now and in the future. No one knows what the future holds so spend time with those important in your life. Positivity is your best friend. Thank you from the deepest part of my heart!